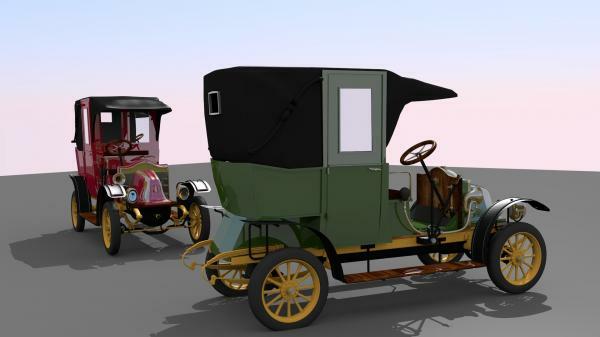 Renault AG 1906 "Taxi de la Marne"
Renault AG 1906. I love the simplicity of both the era & the model. mates (2 years ago) Inappropriate? Wonderful model; thank you very much! OldGuy (2 years ago) Inappropriate? Merci beaucoup, Thanks very much! Eventmobil (2 years ago) Inappropriate?